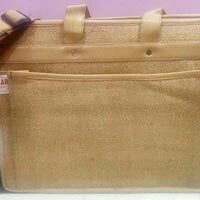 We are Supplier of high quality Jute Bags that are an eco-friendly packaging option. 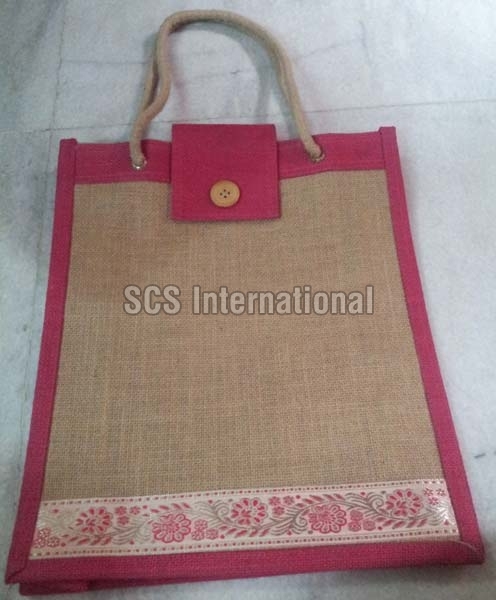 Our Jute Bags are economical and can be used for packaging different kinds of goods. 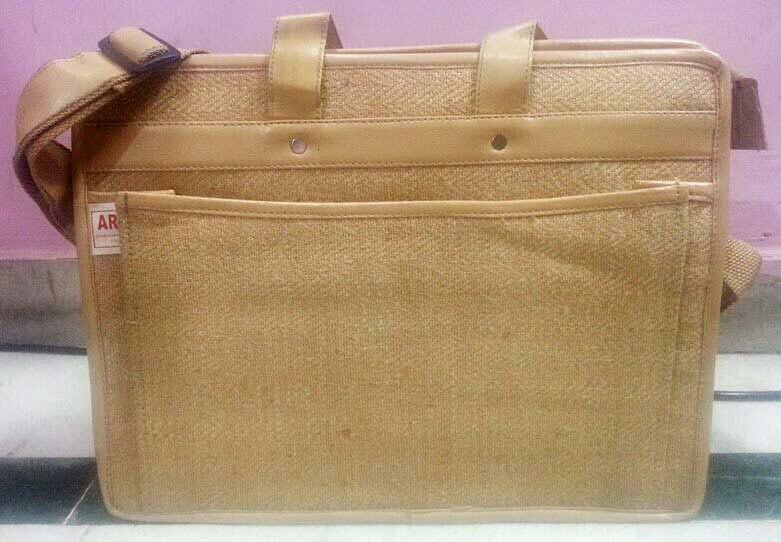 Further, these Jute Bags are made using the best quality jute and other raw materials. We offer these Jute Bags at the market leading prices.